According to a recent study by PricewaterhouseCoopers by 2020 millennials will make up over 50% of the global workforce. In order to attract and retain the very best of this burgeoning talent pool, employers will need to consider how to tailor their office environment to appeal to millennial working preferences. 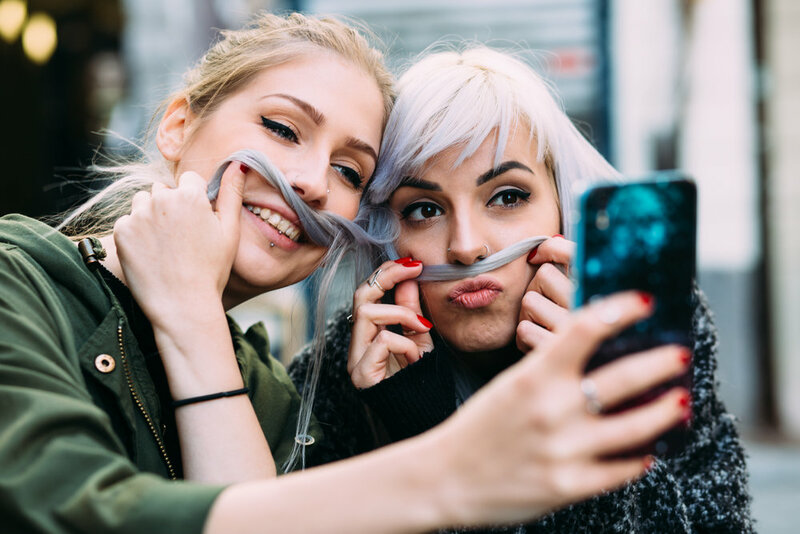 The term ‘millennial’ is generally accepted to refer to the generation born between the early 1980s and the year 2000, otherwise known as ‘Generation Y’. Entirely different to the generations before them, they’re credited as being generally more creative, social, tech savvy and placing a higher importance on finding the right the work-life balance. Millennials prefer mentally stimulating and collaborative working environments, so office design that encourages communication and discussion is a must. Gone are the days of the closed-off cubicle and down must come dividing walls, to be replaced by welcoming, open spaces designed to engender discussion of working topics. According to the global research firm The Gartner Group, workers tend to spend only 40% of their time at their desks, so alternative areas are recommended for productive millennial working life. A ‘break-out’ room or kitchen is a perfect option, and many organisations are already making the kitchen the heart of their open-office layout. Making your office millennial friendly is not necessarily as simple as doing away with enclosed spaces altogether. In a recent study published in the Journal of Environmental Psychology, as many as 40% of workers in a completely open office environment reported that they wished they had more privacy. So, it would appear that a combination of open collaborative spaces, a break-out or kitchen area, and optional private working areas would be the optimal design for millennial employees. As far as décor is concerned, the new dynamic working conditions that millennials respond to require a new way of thinking about office interior design, with art being a huge factor. A CanvasPop survey, via LinkedIn, found that 77% of the respondents indicated that art makes them feel happier with 74% saying it also inspired them. This suggests that alongside considerations for furniture and technology, art really does play an incredibly important role in creating a stimulating and engaging workplace that millennials will thrive in. When considering what type of art is best to motivate and inspire millennials, it is worth bearing in mind that millennials do not have a preference for classic art and famous artists. In fact, many want to be able to discover new talent that no one else has seen before. Our exciting art exhibitions allow your office to showcase and promote the work of emerging artists. Want to learn more? We'll send you everything you need to know about supporting artists in your workplace. Just fill in your details and we'll be in touch.